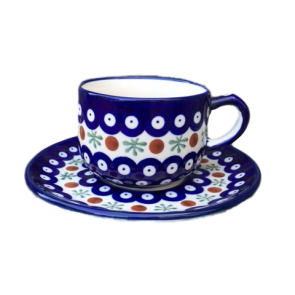 Hand painted Boleslawiec Pottery. 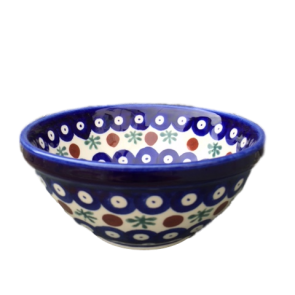 Durable and functional pottery pieces that are hand painted, using a sponge stamp and brushes to paint art on each piece. 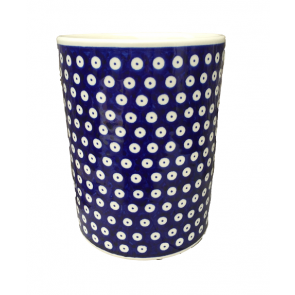 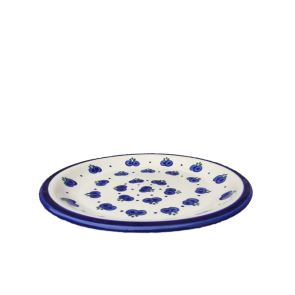 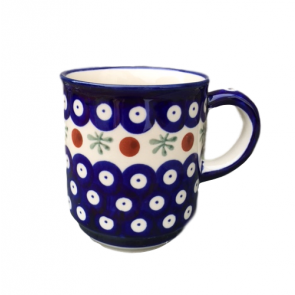 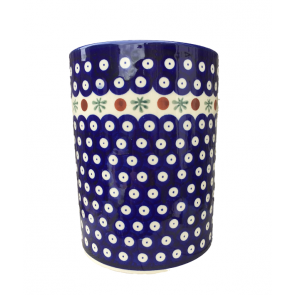 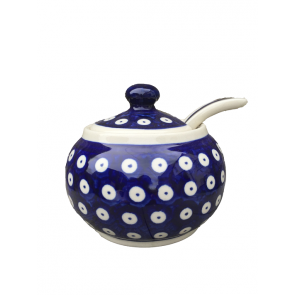 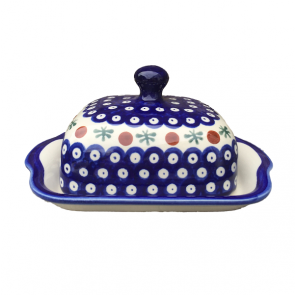 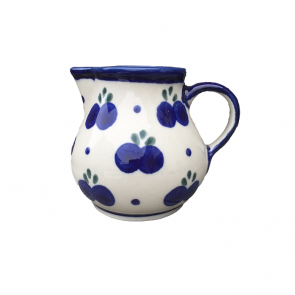 The Polish Pottery is sometimes known by its german name, Bunzlau pottery or Bundslauer Pottery. 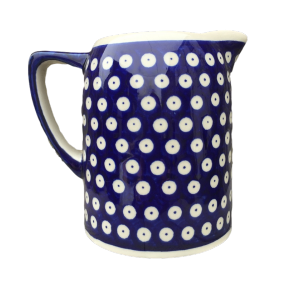 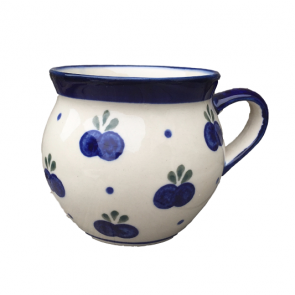 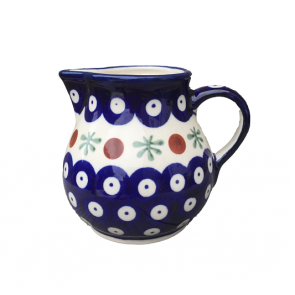 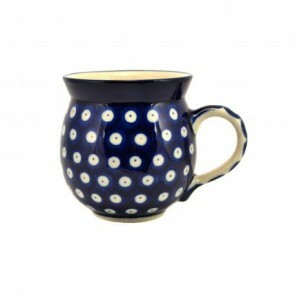 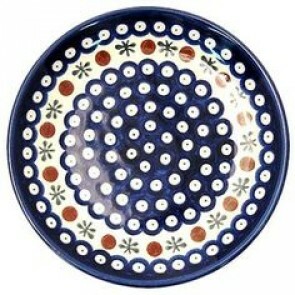 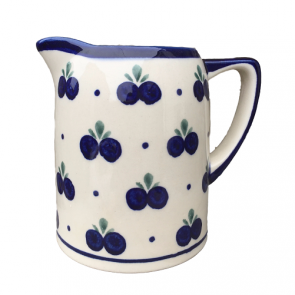 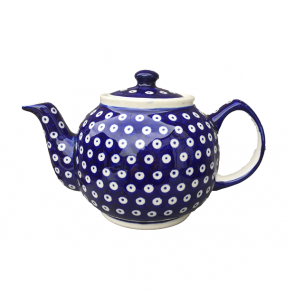 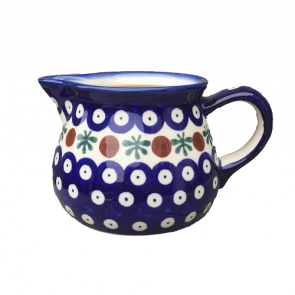 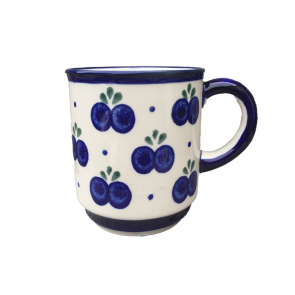 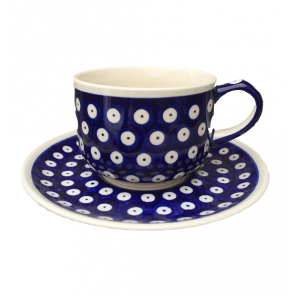 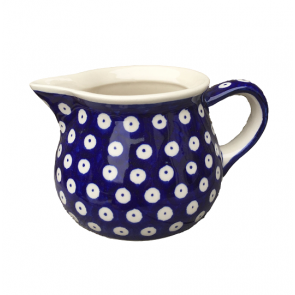 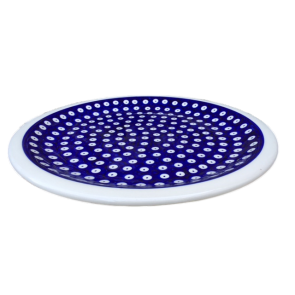 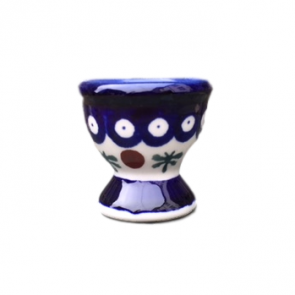 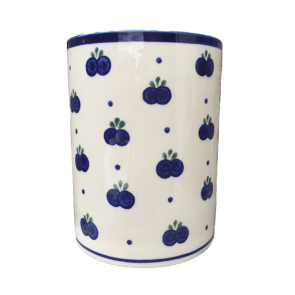 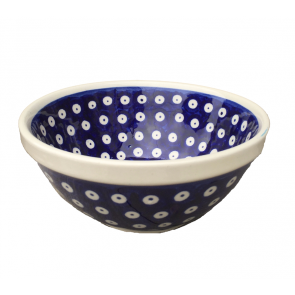 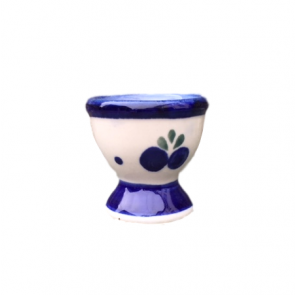 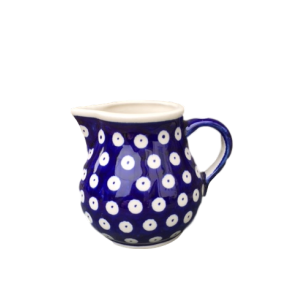 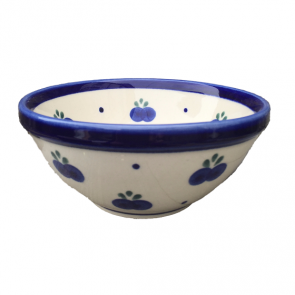 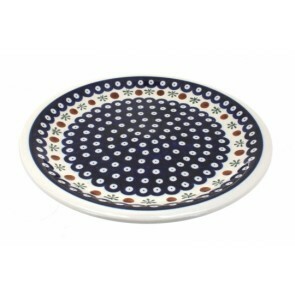 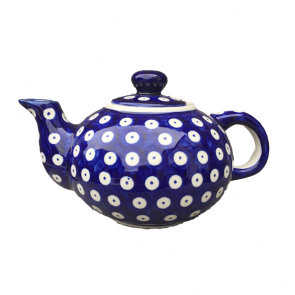 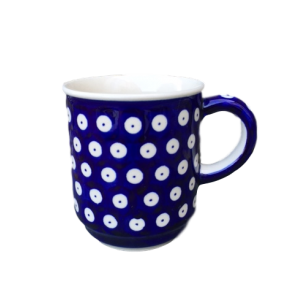 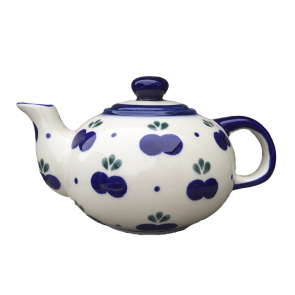 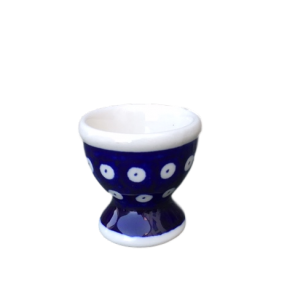 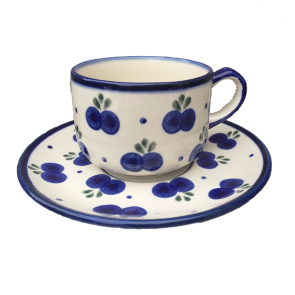 We stock three patterns of Polish Pottery at the Arcade, namely Cranberry, Frogeye and Blueberry.